The single fruit flavor is not rich enough, so people drink a variety of fruits mixed drinks. Drinking the juice and its meat. 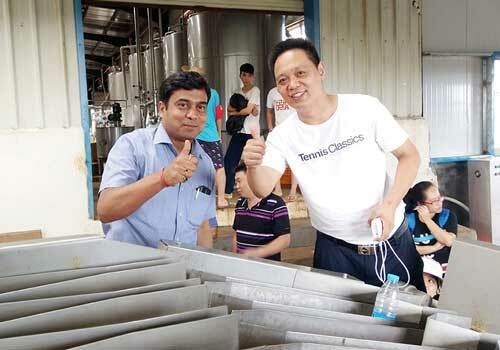 Taste good, and cellulose can bowel detoxification. Strawberry and blueberry are both fruit with low GI value. The lower the sugar content, the lower the GI value. 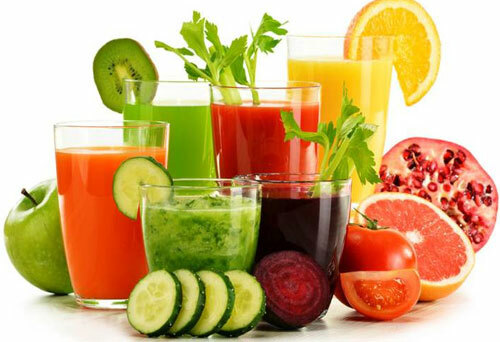 The fruit juice can protect the cardiovascular cancer. The blueberry acid and the strawberry sweetness just form the sour and sweet double berries juice, it is delicious! This collocation is sweet and sour, rich in nutrition, and can try it when there are many fruits in the house. Tender juicy peach with sweet and sour cherry tomatoes, the juice is very refreshing drink. Peach is not listed, can also be replaced with plum or prunes. 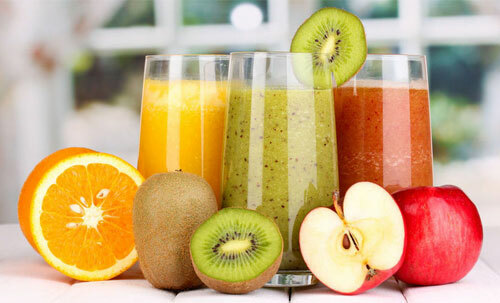 The general collocation principle of fruit juice is “sweet and acid” or “sweet and light”, such as strawberry with blueberry, banana and kiwi fruit. 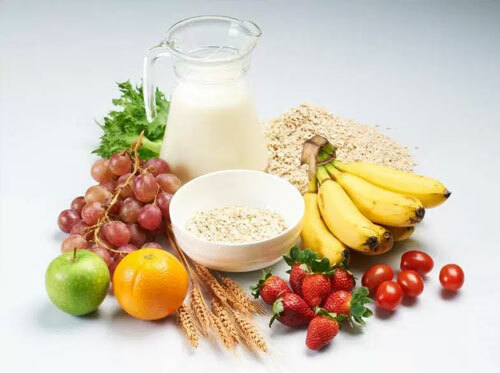 All of the above are pure juices, but in fact, adding some milk or digestible yogurt in fruit, or adding some nuts, the flavor will be quite different, and the satiety will also be stronger. Banana milk and almond taste is a perfect match, which can make a great breakfast. Cranberry sauce is good for the color, and it is not necessary. Avocado is nutritious and has anti-oxidation characteristics, but it’s really not good to eat. Adding cold crisp Yakult, good drink to no friends! Mousse is usually very mellow, basically full after a cup, which is especially good for cooking. Fresh and mellow. That is to say, the mellow fruit and fresh fruit (drink) collocation. Avocado Yakult is mellow and fresh collocation. Banana is sweet, which is match with pure. Vegetables that do not like to eat at ordinary times, can also enter into fruit juice, upgrade into fruit and vegetable juice. It’s a good drink and a supplement of the necessary chlorophyll, vitamin and vegetable fiber. Spinach is rich in vitamins, but the taste of raw food is more difficult to swallow. It is not afraid to make fruit and vegetable juices. The flavor of kiwi fruit and bananas overshadow the spinach. It is very suitable for cooking. If too light taste, you can also add half a banana, it will be more smooth. It is the season of pineapple, and the vitamins are rich, and sweet and cheap. At the end, sending a small recipe for removing acne. It may be a slight diarrhea at the beginning, because the toxins in the body can be removed. The vegetables that are generally suitable for raw food are all rich in vitamins and high in fiber, such as celery and spinach. Otherwise, they are carrots, tomatoes and other sweet vegetables.